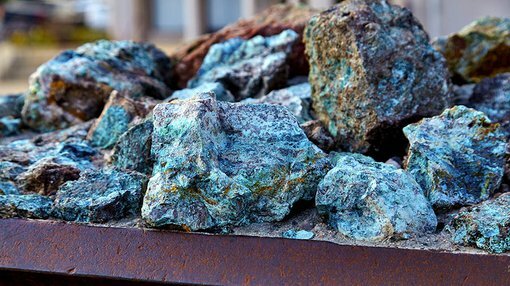 Pacifico Minerals (ASX:PMY), an ASX-listed junior metals explorer, has announced an initial exploration target for oxide copper mineralisation at its Lorella Project in the Northern Territory. 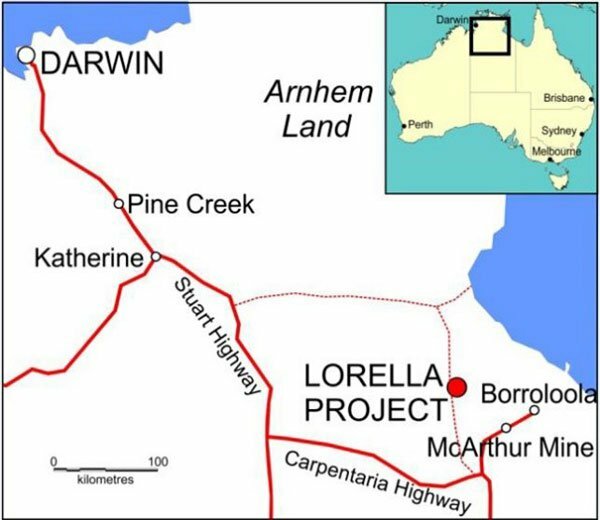 The Lorella Project is located within the McArthur Basin and is thought to contain a high potential for significant additional tonnages of oxide copper mineralisation. A small section of Pacifico’s project area has already been drilled by industry giant Sandfire Resources (ASX:SFR) and PMY hopes it can utilise any relevant information collated historically. The Lorella Project consists of 12 exploration licences and 1 mining licence, covering a total area of 1,817 square kilometres. At the current time, PMY is progressing Lorella as part of a joint-venture agreement with Sandfire Resources on a 51 per cent (PMY), 49 per cent (SFR) split. Given its findings at Lorella, PMY has formalised an Exploration Target of 5-10Mt of 0.8% Cu to 1.1% Cu of oxide copper mineralisation. The grades of the target are derived from the grades of mineralised blocks defined by 18 RC and diamond holes in the drilled area of oxide copper mineralisation. It should be noted here that this is an early stage play and investors should seek professional financial advice if considering this stock for their portfolio. The oxide copper mineralisation consists of disseminations, veins and fracture fill of malachite and azurite within highly leached siltstone and fine-grained sandstone. 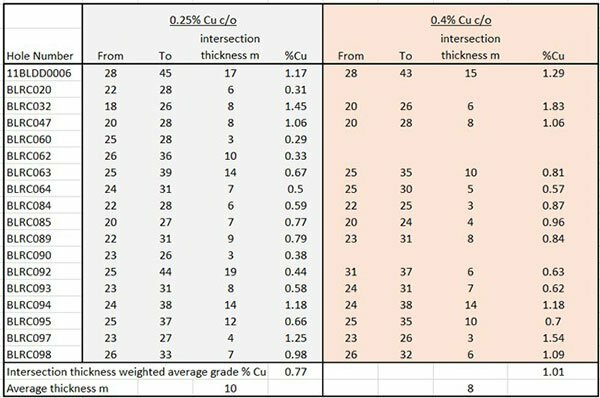 Using a 0.4% Cu cut-off, the drill intersections average 1% Cu and have an average vertical thickness of 8m. Preliminary acid leach testwork recently carried out at SGS Metallurgy in Perth, returned highly positive results and indicated that leaching the oxide copper material could be economically viable. If further oxide copper mineralisation can be defined there is potential for a low capital and operating cost operation at Lorella that includes an open-cut mine able to produce cathode copper from a solvent extraction process. To substantiate it’s the exploration target, PMY is also commencing a 2,000-metre aircore drill program, planned to commence later this month to test oxide copper mineralisation strike extensions. 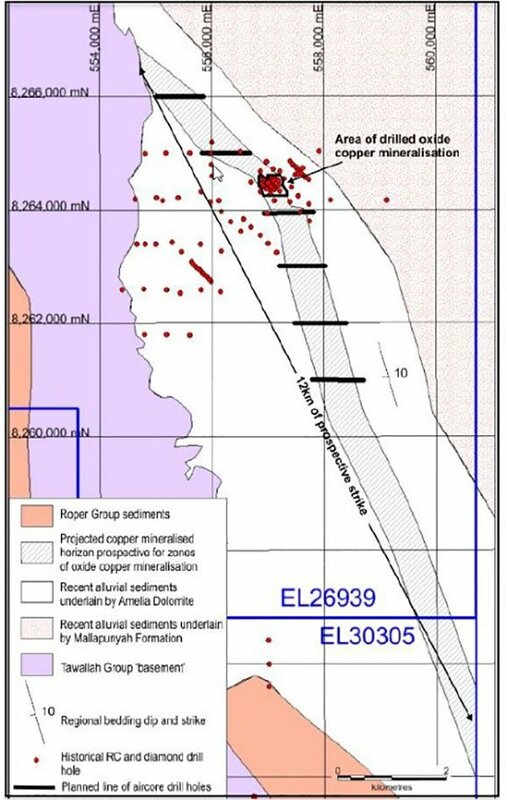 The upcoming 40-hole program will also test for significant indications of primary copper mineralisation to a depth of approximately 50 metres.